Why? Because home buyers don't make offers on them. Why Don't Home Buyers Make Offers on Overpriced Listings? How Do You Find an Overpriced Listing? The easiest way is to ask your Realtor about the average days on market (DOM) for your area. Multiple listing systems are designed so it's fairly easy to compute the DOM. Then ask your Realtor to sort through the listings and give you a print-out of every home that has been on the market longer than the average DOM. If your Realtor is a neighborhood specialist, it is likely she has toured these homes and has intimate knowledge of condition and layout of these homes. Ask her to share this information with you. 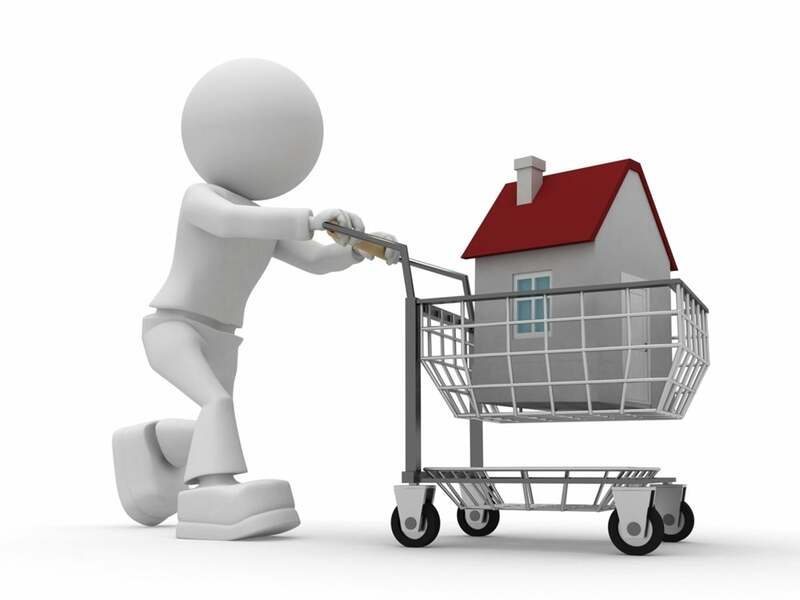 ultimately, it is always the seller's responsibility to select the sales price. Why Would a Seller Lower the Price? Now, not every home that is overpriced will ultimately sell for less than market value. But many homes that are listed at unrealistic prices are owned by sellers who are motivated and who are willing to listen to reasons why they should sell at a reduced price to you. If you find out that a seller has turned down multiple offers for less money, it might mean that it's just a matter of timing. Eventually the light bulb will go on and a seller will say yes. There are overpriced gems hiding among the current inventory of homes for sale. If you are interested in getting into the market but have been frustrated by losing out in multiple offer situations now is your time.